This is a quick reference list for the locations of show topics in Episode 205 of The Dr. David Geier Show. 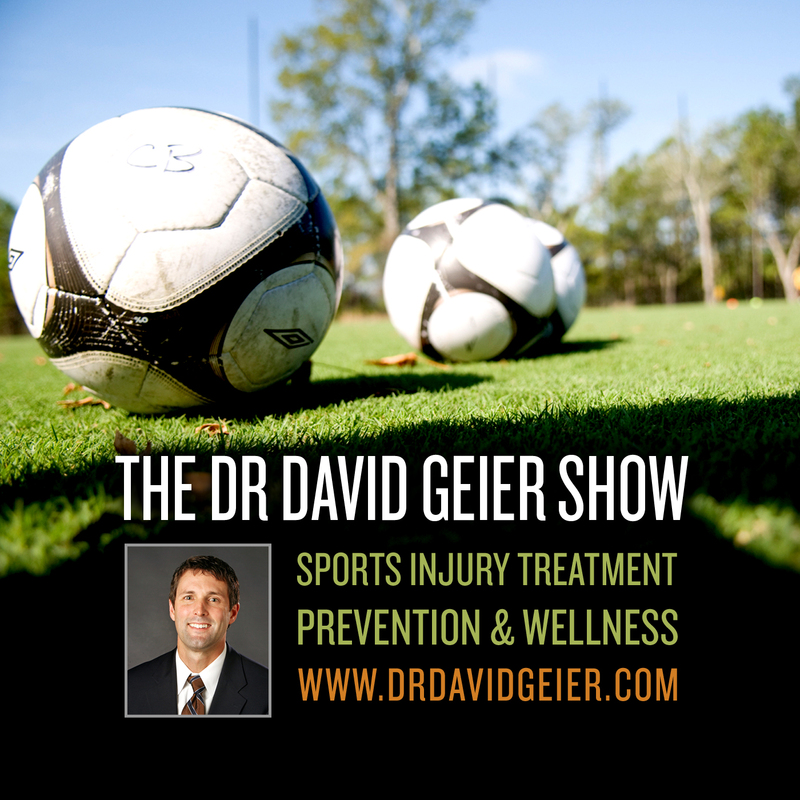 Which youth athletes are most likely to suffer overuse injuries? Is a cortisone injection into the big toe an option for an elite gymnast with hallux rigidus? 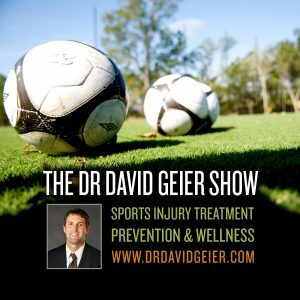 Is ACL surgery less successful if the athlete waits 1 or 2 years? How common are suicides in college athletes? Episode 137: How can you be a good youth sports coach?